This is an opportunity to undertake some supervised conservation work to improve habitat and increase biodiversity. The work will take place at The Linby Trail, off the traffic island on the B6011 in Linby NG15 8AJ. Wear weather appropriate clothing & footwear (work gloves & any tools needed will be provided). Bring a packed lunch & a sense of humour. You must notify Sue of your intention to attend by 4pm on Monday prior to the event. If you can spare any time to come along & help on any of these task days your help will be much appreciated. Meet outside the classroom at Alexandra Lodge. Wear weather appropriate clothing & footwear (work gloves & any tools needed will be provided). Bring a packed lunch & a sense of humour. In addition to our usual activities for children, there will be extra activities on the first Saturday of the month at the Dynamo House. All activities are FREE. Assemble at 10 am at the top end of the Gardens near steps by Bestwood Lodge Hotel; bring strong gardening gloves, a picnic, and wear stout footwear. Tools provided. Use the contact form to let us know you are interested in attending. This is a monthly event in the Dynamo House supported by Bestwood Village WI, usually on the third Wednesday of the month. Bring along your knitting or crochet – beginners welcome – all abilities catered for. Light refreshments available. The Dynamo House Café will be open on Easter Monday serving cakes and drinks. 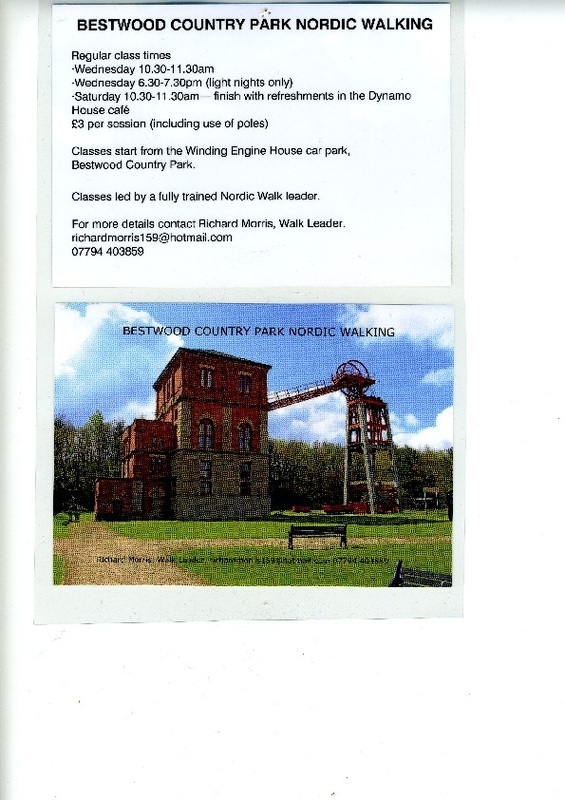 There will also be free tours of the Winding Engine House 10am to 12 noon. 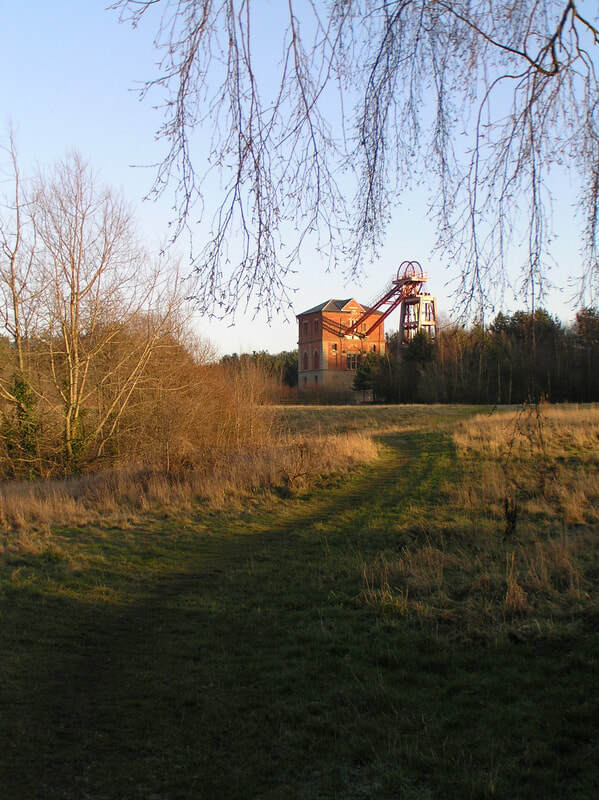 Assemble in the Winding Engine House car park for a gentle free 90-minute guided walk. If you can spare any time to come along & help on any of these task days your help will be much appreciated. Meet outside the class room at Alexandra Lodge. Wear weather appropriate clothing & footwear (work gloves & any tools needed will be provided). 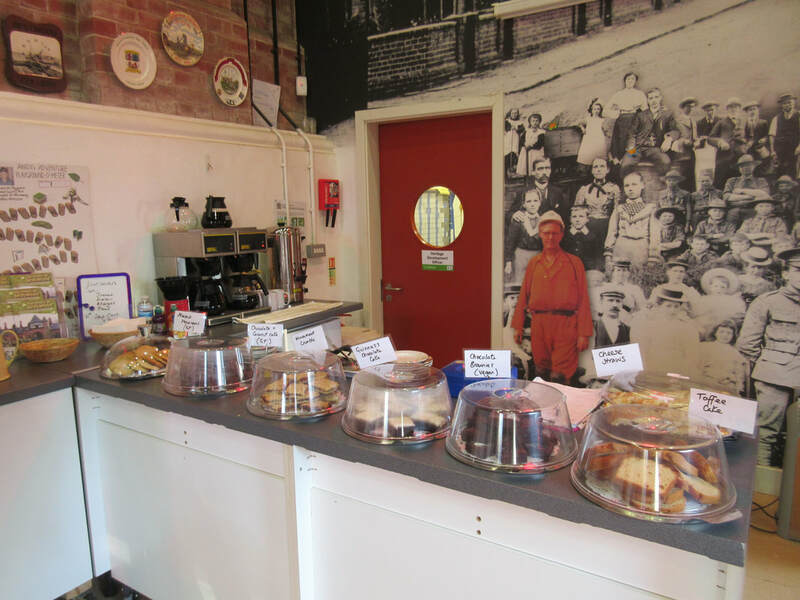 The Dynamo House Café will be open on Sunday 10am to 1pm serving cakes and drinks. There will also be free tours of the Winding Engine House available 10am to 12 noon. In addition to our usual activities for children, there will be extra activities on the first Saturday of the month at the Dynamo House. This month we will be decorating shells. All activities are FREE. Free tours of the Winding Engine House are available on Saturday mornings. There is no need to book but if you expect a large party to attend you could ring ahead to let the volunteers know. Tours outside these normal opening hours can be arranged - See the WEH Volunteers page. If you would like more information, want to discuss a group tour or wish to become a member please contact the Heritage Development Officers on 0115 976 2422. The Dynamo House Café is open every Saturday morning offering hot & cold drinks alongside tempting cakes & biscuits. The Café will be open 10am - 1pm on Bank Holiday Mondays. We offer indoor creative craft activities in the Dynamo House. All activities are FREE and you usually get something to take home at the end of the session. Activities vary but are usually suitable for anyone over 3 or 4 years old although some younger ones might need a little help from a parent or sibling. To see the type of things we offer click here. FREE guided walks in the park. Long proven to be one of the best forms of exercise to improve body & mind, this series of invigorating yet gentle, 90 minute, ranger led walks are designed to do both. So join us, you don’t have to book, just turn up and bring along friends & family! 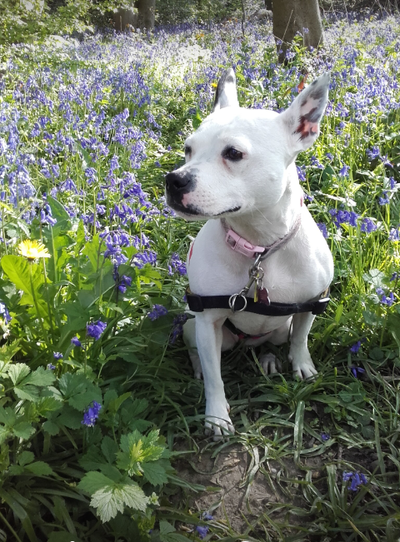 (Please note: walks may include some slopes). Meet at the Winding Engine House Car Park 10.30am. Due to the terrain and the nature of some events good mobility may be required. Please telephone in advance to discuss your needs. These happen every Saturday setting out at 9 am. To attend please walk, cycle or go by public transport if you can, as there is very limited parking nearby. It is free to take part but you must register first. For details and to register contact bestwoodvillageoffice@parkrun.com.